Prince Zuko. वॉलपेपर द्वारा me^^. 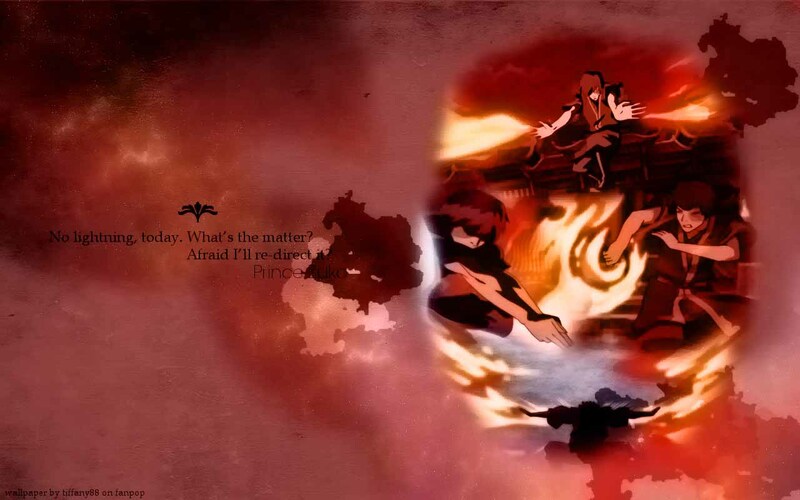 HD Wallpaper and background images in the अवतार द लास्ट ऐर्बेन्डर club tagged: avatar the last airbender zuko firebender. This अवतार द लास्ट ऐर्बेन्डर wallpaper might contain आग, नरक, मोबाइल फोनों के लिए, हास्य पुस्तक, मंगा, कार्टून, एनीमे, कॉमिक बुक, and manga.